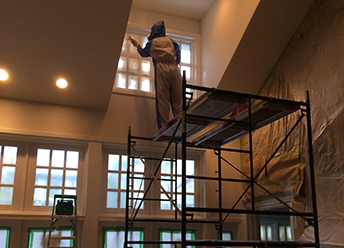 High Roller Painters, is a North Vancouver house painting company that specializes in high quality Residential and Commercial House Painting. 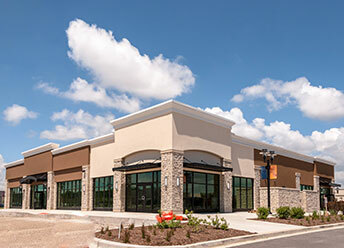 With many years training in Europe, we offer the experience required for interior and exterior home and business painting projects, along with high quality painting supplies, and exceptional service at competitive prices. We work with homeowners, contractors and interior designers to offer you a superior painter contracting experience. 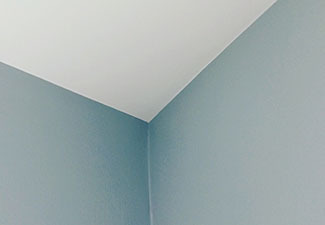 Our North Shore painting services include: walls, ceilings, doors, windows, cabinets, trim, railings, fences and more! If you need the exterior or interior of your home or business painted in North Vancouver, West Vancouver, Deep Cove, Vancouver, or East Vancouver, please give us a call for your free quality painting quote! 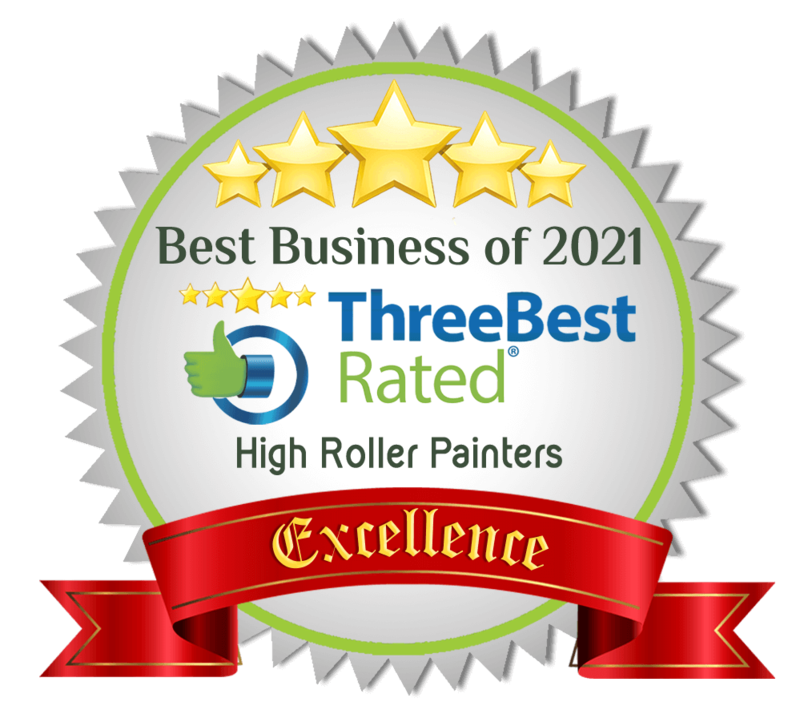 High Roller Painters is insured and offers the skill and dependability for all home owners interior and exterior painting needs in Vancouver, BC. We offer all home painting services including: trim, doors, siding etc! Call High Roller Painters for all your interior and exterior home painting projects. We offer competive pricing and high quality service and products for all your painting projects in North Vancouver, BC area! 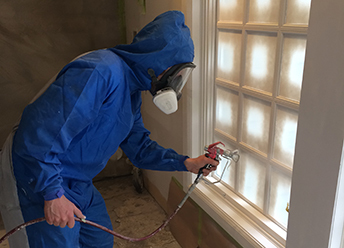 With over a decade of experience, training in Europe, vast product knowledge, and quality workmanship, choose High Roller Painters in North Vancouver for all your commercial painting! Get a Free Painting Estimate! HIGH ROLLER PAINTERS IS LOCATED IN NORTH VANCOUVER, BC and offers free quotes for any of your interior or exterior home or business painting projects. Our professional painters will transform your home, by painting the interior and exterior of your home. 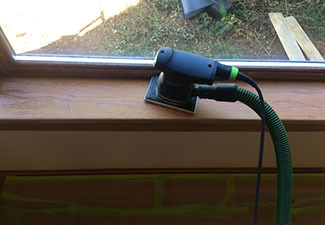 We also paint many other things: baseboards, crown molding, trim, cabinets and more! 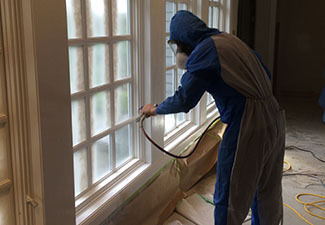 If you are interested in our painting services in Vancouver, BC please contact us and we will be happy to give you a quote for any of your painting tasks.